Living in a fast-paced world has forced people to take measures to save time — even for the time they spend for leisure. The current trend in entertainment is taking shortcuts to speed up people’s pastimes. Movies, for instance, can now be streamed online, doing away with the inconvenience of visiting theatres. For gamblers, visiting an online casino definitely saves them time and occasionally even money. Online casino gambling is a relatively fresh phenomenon. 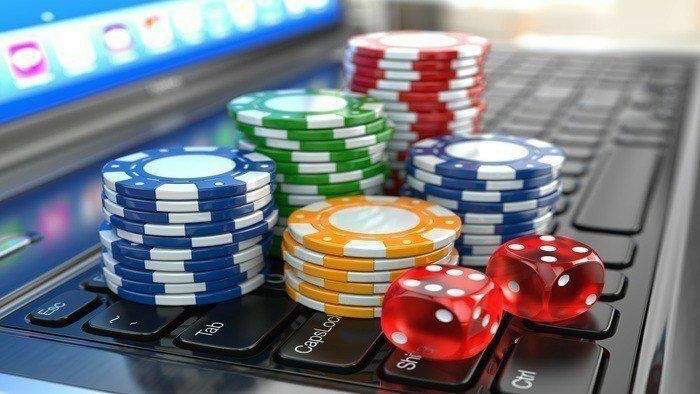 Although the operations and game play are mostly the same, there are still a number of differences between playing in a casino on land and online. It is true that online casino gaming has its good sides, but it is still undeniable that there are cons as well. So, before you decide if online casino gaming is for you, look through the points below and carefully study how much value you place in them. Competition in the online casino gaming market is very stiff, and that means that you can always find better and bigger offers, bonus deals as well as rewards programs. 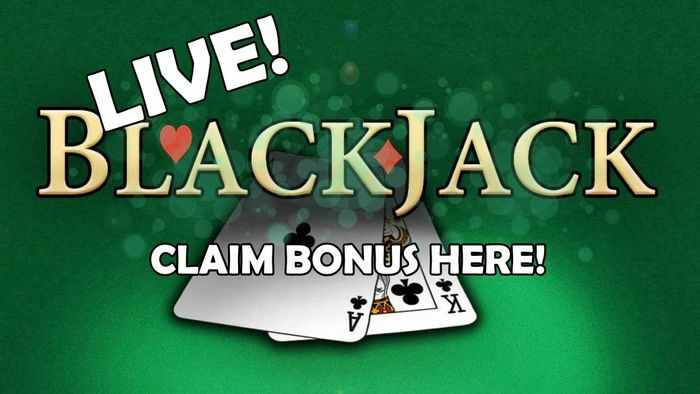 Online casino bonuses include free cash from initial deposit, referrals and loyalty points. 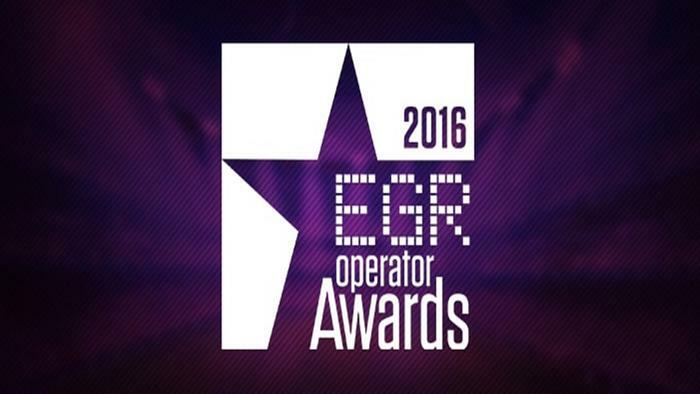 Other sites offer reload bonuses as well as free spins and play. The rules are more forgiving in online casinos. Aside from that, there are better odds because the overhead costs are not the same as what they have in land casinos. Online casinos' lower bills allow them to give more to their loyal clients. 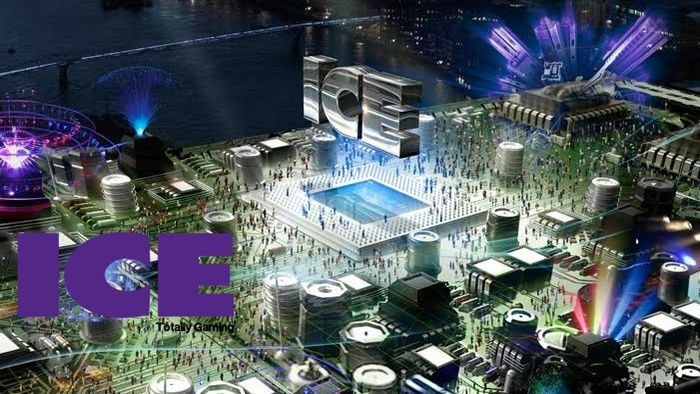 You can play pokies, table games and other casino games anywhere and anytime as long as you have an Internet connection. Needless to say, you can save the time, effort and money you would spend on going to a land casino when you opt for an online casino. You don’t have to deal with the crowd. When you visit an online casino, you don’t have to sit next to the sweaty guy who smokes a smelly cigar, and you don’t have to deal with the cranky pit bosses. Basically, you can avoid all annoying human beings present in a land casino. Tipping is not necessary. Imagine how much money you can save from avoiding tips for the bellboy, the waiter and even the croupiers. You can use all that money to play your favourite games. Withdrawals may take a while to come through. This kind of delay does not happen in land casinos. However, your winnings are directly deposited to your account so you don’t have to worry about physically carrying around huge sums of cash. Unfavourable terms and conditions are mostly present. Some casinos have impossible requirements for wagering bonuses while others have strict rules on withdrawal limits per week. To learn about online casino wagering requirements from different operators, browse through our reviews or check through the sidebar on HitYah. Customer service is through chat or telephone support. Despite its availability around the clock, customer service in online casinos is not as fast compared to that from land casinos. When you interact face-to-face with a person, you normally get a response right away. Technical difficulties can become frustrating. There are times when online casinos would crash just as you’ve made a deposit. In land casinos, you can simply transfer to another pokie machine or table when an issue arises. However, in online casinos, you may have to wait for a few minutes to hours before the problem gets resolved and the site goes live again. 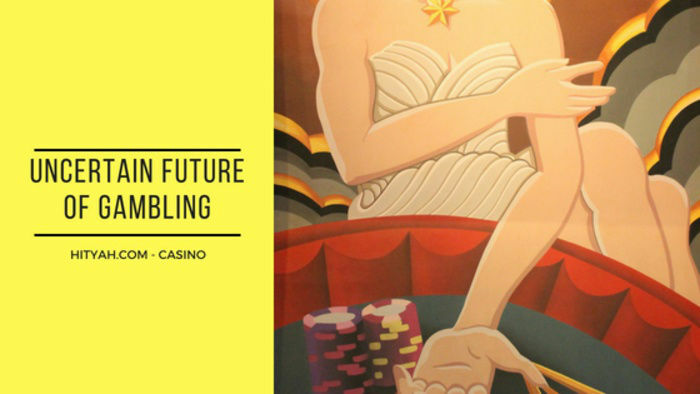 Online casino gaming has its upsides and downsides, and there are a number of operators out there that create a perfect balance between them. 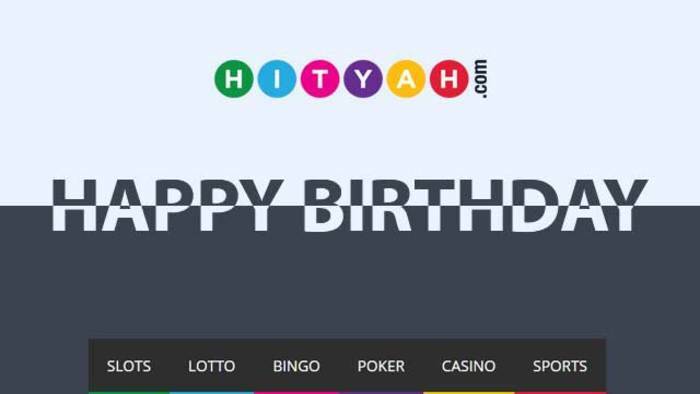 At HitYah, you can find a list of online casinos with reviews that will help you find the most ideal service for you.